Are you “American’s Favorite Mom?” NBC is partnering with Reveille and Teleflora in a contest to find that one mom that can be an inspiration to everyone. 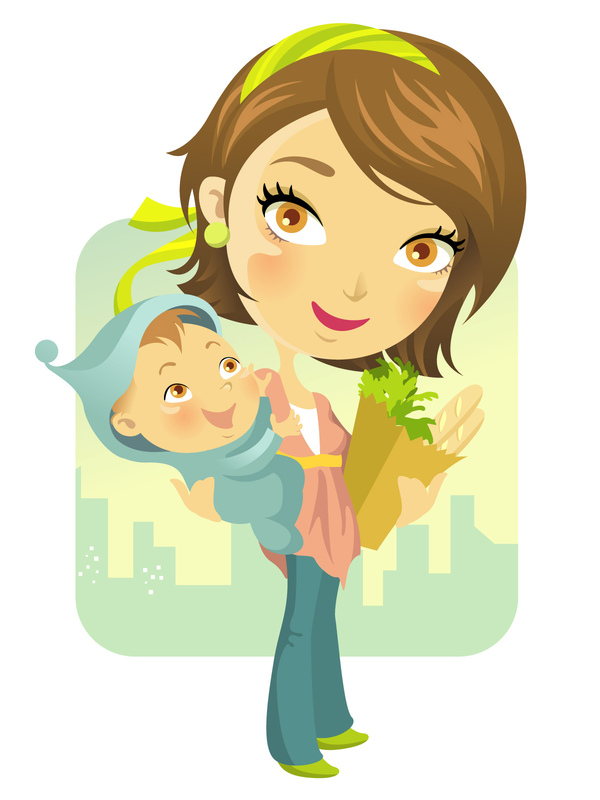 The search began on Jan 7, when people logged on to AmericasFavoriteMom.com to nominate their own moms. The submissions will all be reviewed and the top 25 nominees will appear on NBC’s Today show throughout the week before the finale special. On Sunday, May 11, NBC will air the special, “Teleflora Presents America’s Favorite Mom” where one mom will be given the title! A rose will be named in her honor and she will also receive thousands of dollars in cash and prizes, including an 18-carat, gold heart-shaped “America’s Favorite Mom” pendant trimmed with diamonds. There’s still time to get your votes in, so log on to AmericasFavoriteMom.com, upload videos, photos and essay testimonials in support of your favorite mom. Then be sure to get everyone to vote because voters will win prizes, too! Do you have what it takes to be America’s Favorite Mom?